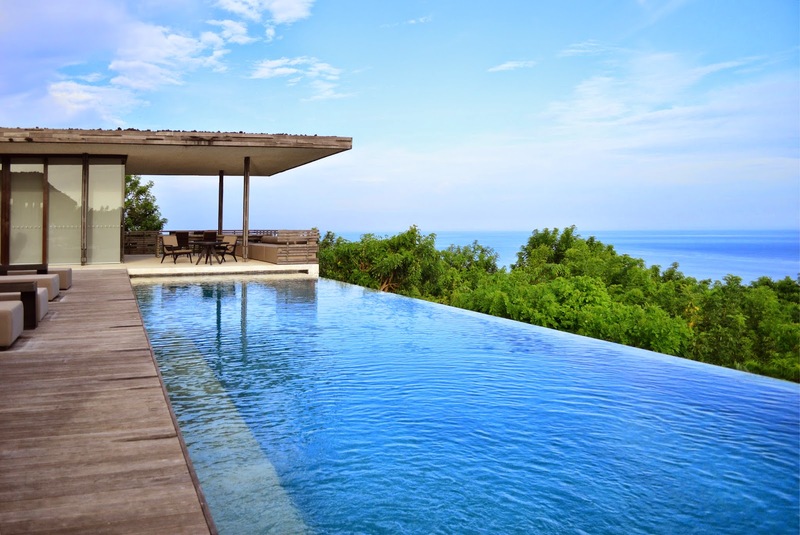 The Alila property in Uluwatu is one of the definitive designs in the field of hospitality architecture. Designed by WOHA, the uniqueness of the design evolves from the conceptual gesture of merging all the built interventions into the existing landscape. 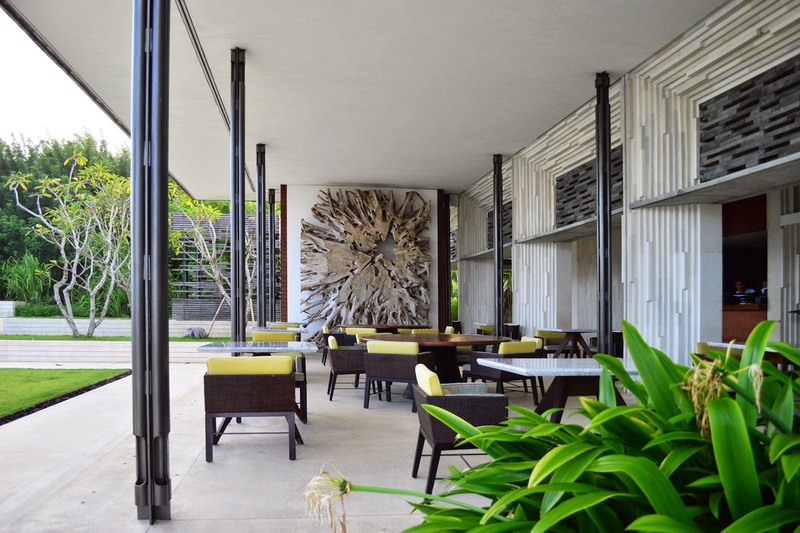 Thus, spaces seamlessly blend into the surroundings, which are further aided by the luxurious landscaping. 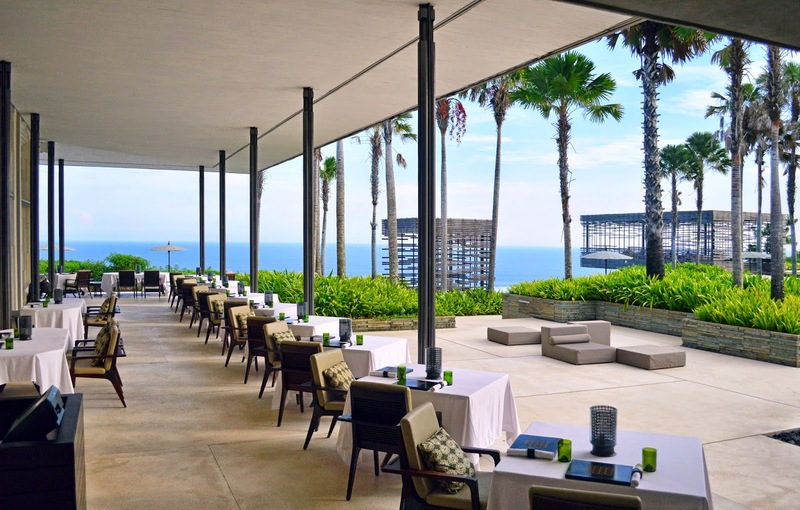 Alila Uluwatu is one property that should be in all architect’s bucket list, to really experience the power of great design and of course, to take back tons of inspiration! 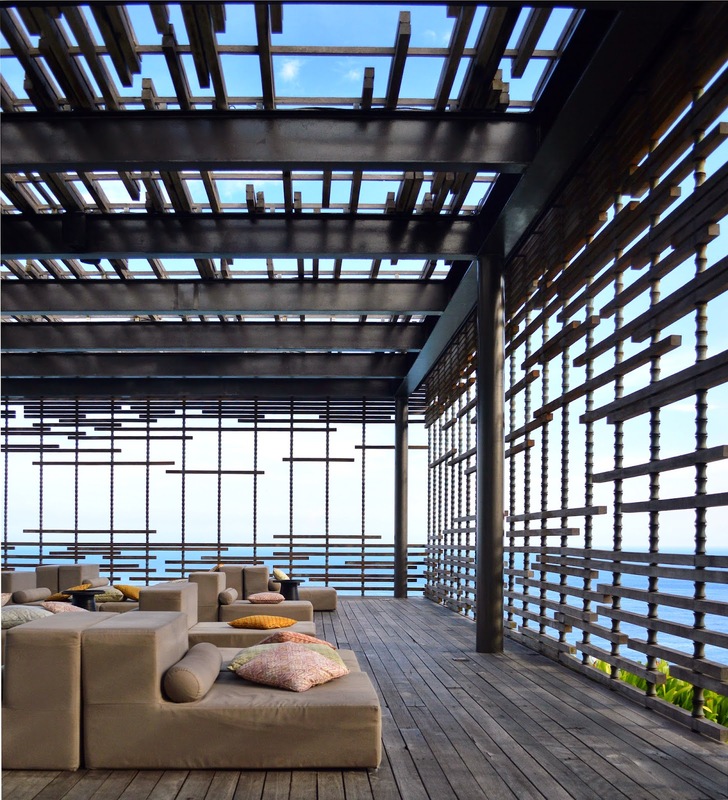 The Bali Bible for Architects! Bali is an amazing place – amazing for its breath-taking beauty, amazing for the beautiful people, amazing for its vibrant culture and even more amazing for its sensitive architecture. Here, the traditional and the contemporary co-exist in a uniquely symbiotic, mutually respectful relation. 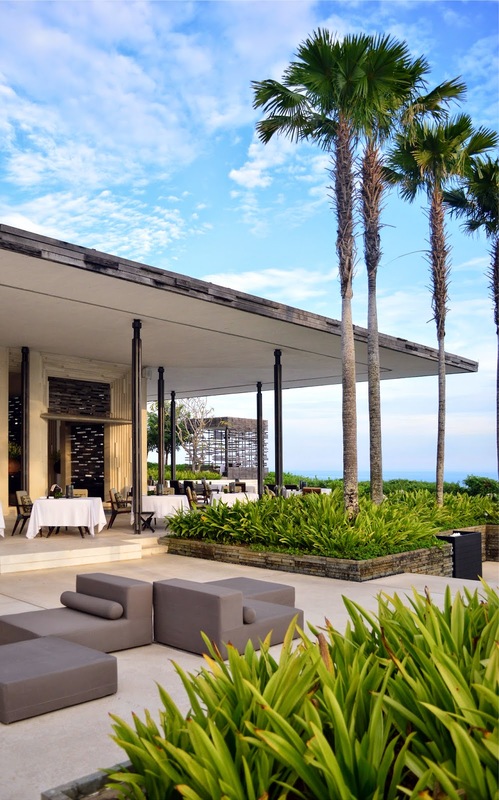 Bali boasts some of the best hospitality spaces in the world – amazing resorts and restaurants, which have been designed by the who’s who of the architectural community. 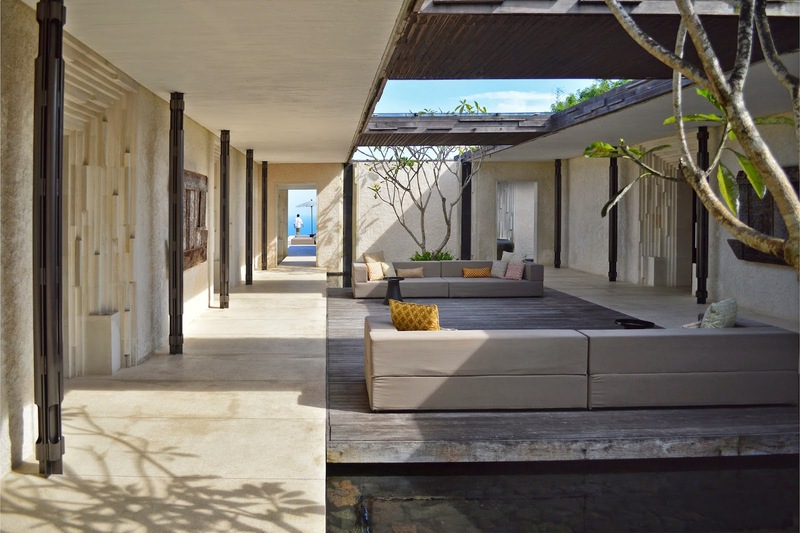 What is truly fascinating about Bali is that there lies a strong sense of aesthetic and design among the people there, which reflects itself in all the build spaces – right from the traditional homes to the high end resorts and more interestingly, to all the common urban spaces, including even intimate shops, street and furniture. 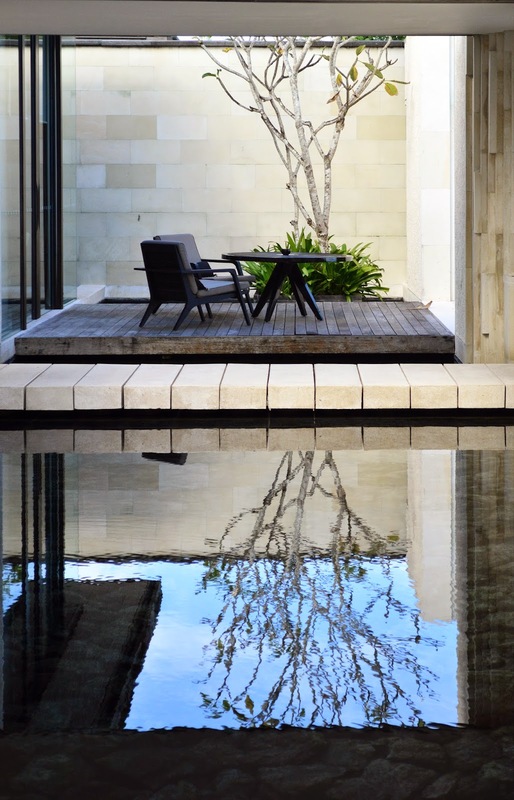 This, combined with the luxuriant all pervasive landscaping renders Bali a paradise for the architect! 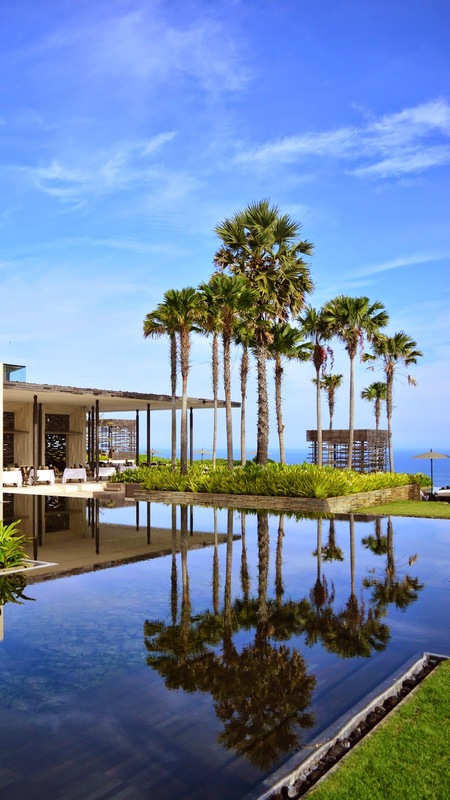 Bali is definitely a must visit for all architects, for the sheer experience of great design, detailing and also to indulge in some of the most vibrant regional craft traditions anywhere in the world. The Bali Bible for Architects will be a series of posts on the amazing architecture that I have encountered in Bali, which I hope will be an inspiration for all architects and students.